Trademark Access is a full service Trademark Law Firm. We specialize in Trademark Registrations on USPTO office actions. Once you contact us, we can have your trademark application complete and filed within 5 days. For federal trademark registration we are your best option if you are from Delaware. 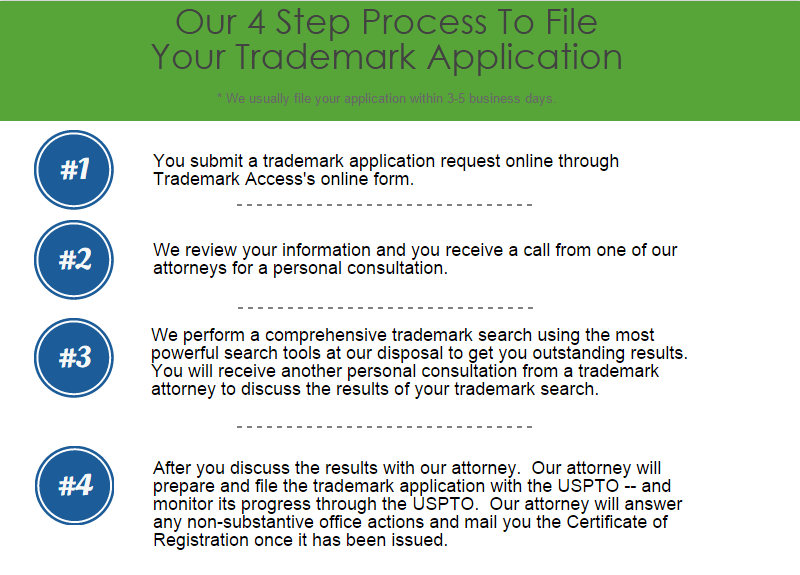 The Trademark Access Attorney brings more than 15 years of experience to you. We are registered to practice law and appear before the United States Supreme Court. Over the years our Trademark Attorney has successfully represented smaller clients against Fortune 500 companies. We represent and provide service to all cities in Delaware. Our leading trademark attorney is a highly rated lawyer with over 18 years of experience. His area of expertise includes preparation and prosecution of trademark registration applications, as well as litigating opposition and cancellation proceedings before the Trademark Trial and Appeal Board. He has filed for and obtained hundreds of trademark registrations for clients. He has successfully argued cases against Fortune 500 companies and is admitted to practice before the United States Supreme Court. 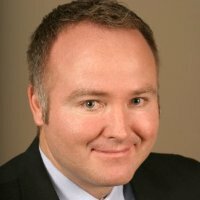 Considered one of Utah’s Legal Elite, he can represent clients in Delaware on all proceedings before the US Patent and Trademark Office. Delaware has only one option for a trademark and resource center. If you choose to do it yourself you can check out our learning center or visit the Patent and Trademark Resource Center at the University of Delaware library. When Mr. Dupont founded the Dupont company in 1802, he had no idea that his chemical company would become one of the oldest operating companies in the United States or that it would become the company with the most revenue in the state of Delaware. Each year 3700 trademark applications are filed, hoping for the same trademark protection DuPont has. Only about 36% are actually approved. There are many reasons that trademarks can be declined with a 64% denial rate, Delaware applications are approved at the national average. Companies like DuPont understand the value of having properly registered trademark. They hire attorneys to do it for them. Trademark Access can help you achieve the same level of protection that DuPont receives. Our trademark Attorney cannot file your registration with the state of Delaware, we deal only with Federal Trademark Registrations. To file a trademark in Delaware, you can find more information at the Delaware Division of Corporations.